There were 529,300 visitor arrivals in December 2018, the highest for any month, Stats NZ said. December 2018’s figure was 15,900 higher than December 2017, which was the previous record holder. Visitor arrivals in the December 2018 month averaged 17,100 a day. That’s equivalent to just over the population of Tauranga arriving every eight days in the month. The median length of stay (half stayed longer than this time, half stayed less) for visitors arriving in December 2018 was 13 days. This compared with nine days for the 2018 year. In the year ended December 2018 there were 3.86 million visitor arrivals. This was up 129,500 from last year. •	United States, down 700. For NZ-resident travellers, the median length of absence (half were overseas longer than this time, half less) for the month of December was nine days. This was slightly less than the 2018 year where the median length of absence was 10 days. 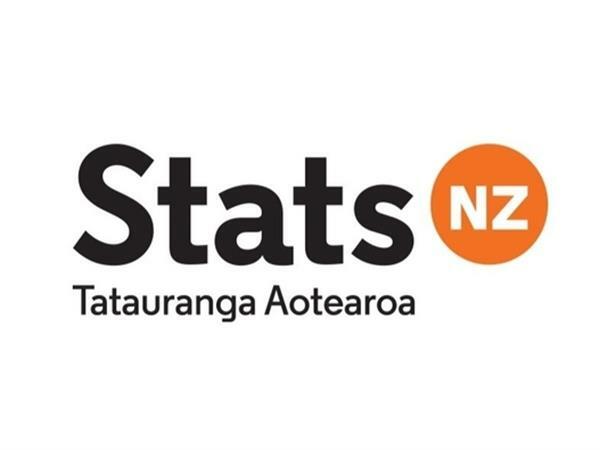 The loss of information from the removal of the departure card means Stats NZ will no longer provide resident departure series. Only resident departure totals will be provided. From now on, resident arrivals will be the main source of information for NZ-resident traveller short-term travel movements.